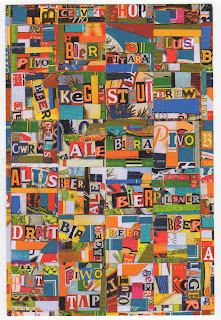 The Postal Ledger: Tofu is having a recycled beer packaging exhibition in San Francisco! 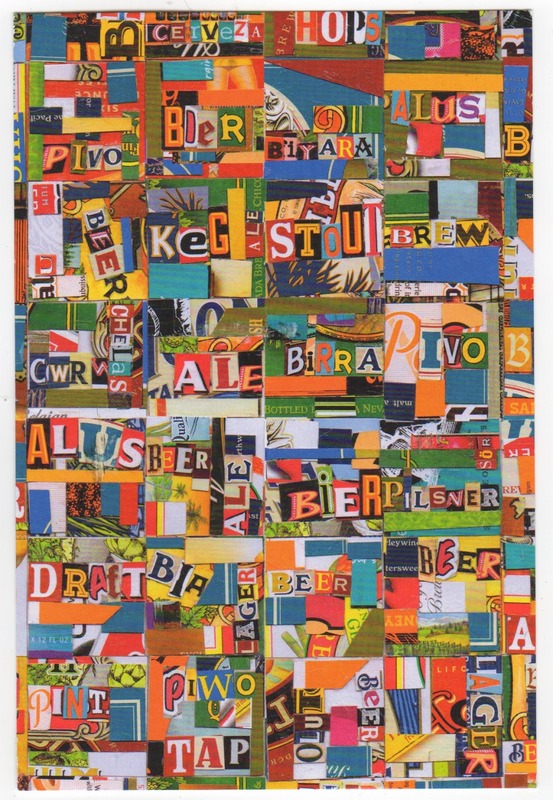 Tofu is having a recycled beer packaging exhibition in San Francisco! To contact Tofu go to tofu art.com!